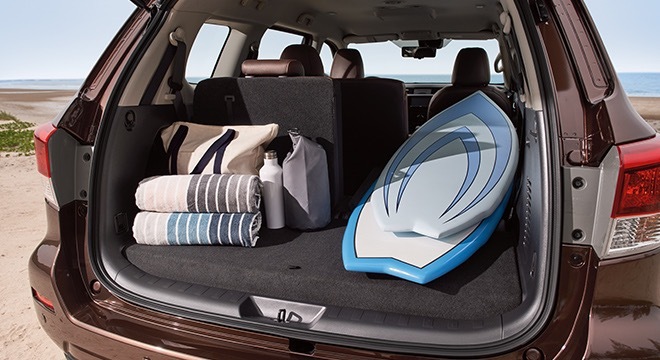 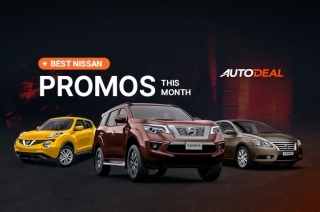 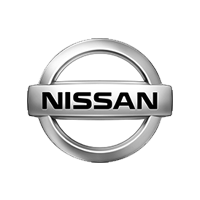 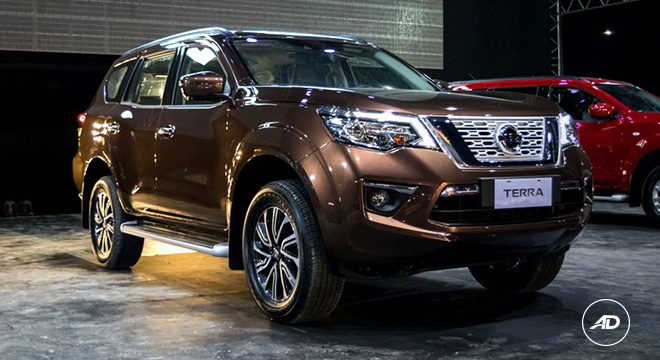 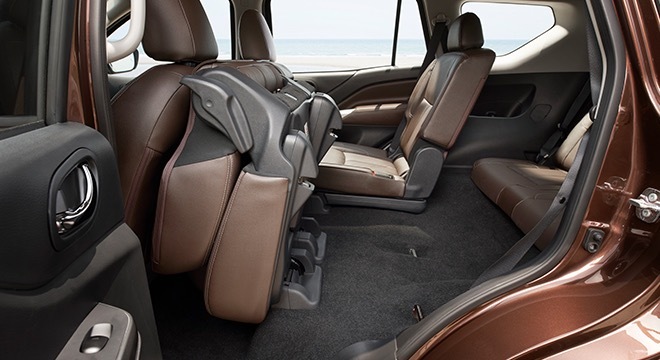 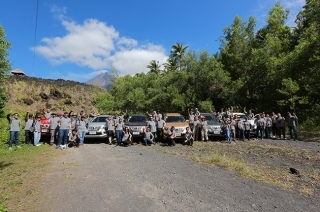 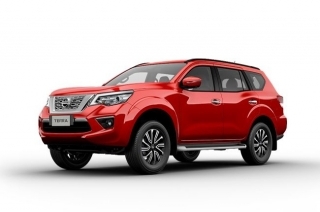 The Nissan Terra is Nissan Philippines' answer to the call for more players in the midsize SUV segment. 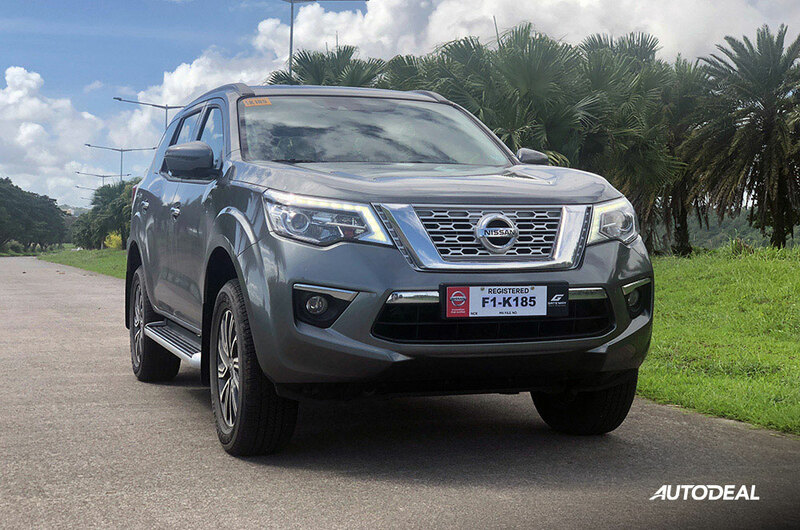 Based on the Navara pickup truck’s platform, this ladder-frame SUV exhumes toughness and off-road capabilities, while keeping the passengers comfortable with its multi-link suspension. 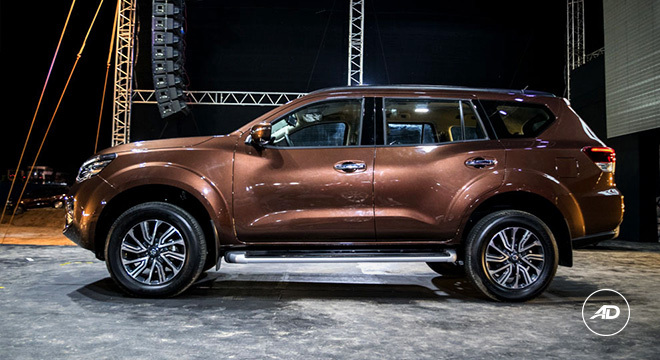 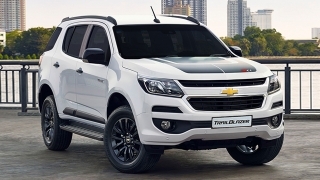 The Terra’s look isn’t too far from its pickup truck brother as well – chiseled hood, defined fenders, angular daytime running lights, and muscular character lines define the vehicle. 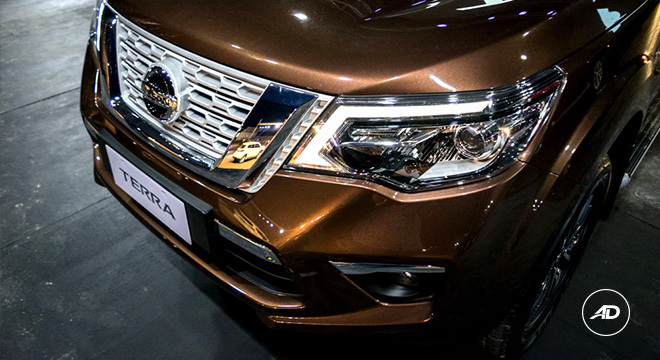 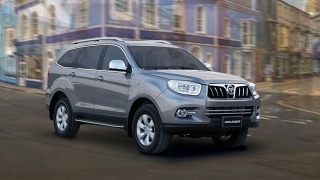 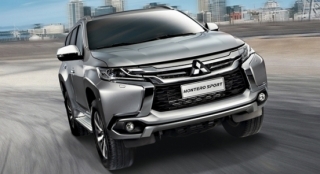 The V-motion grille is wide and imposing, which is a nod to the automaker’s bigger SUV, the Patrol. 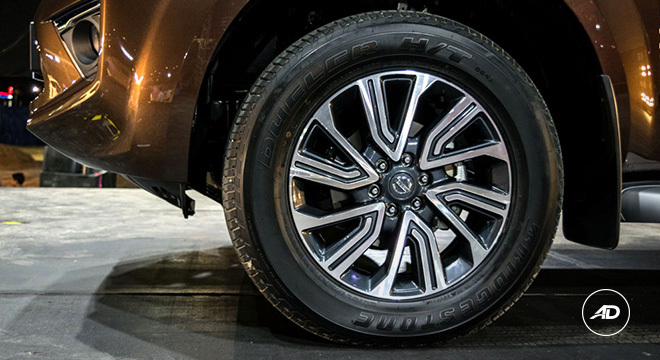 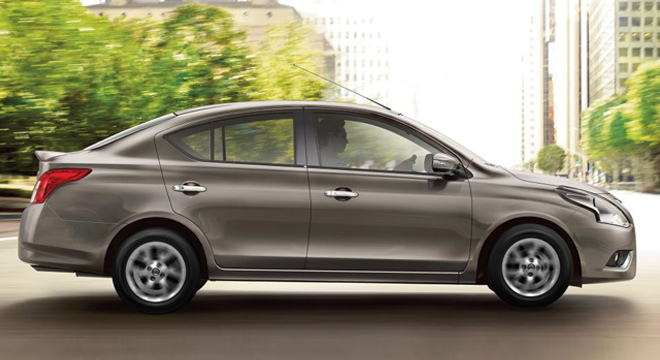 VL and VE variants sit on 18-inch two-tone alloy wheels (EL on 17-inch). 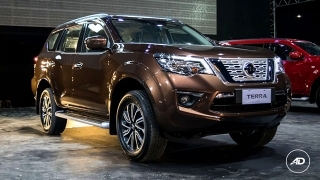 Inside, the Nissan Terra also conforms to Nissan’s design language, seen with the curvy dashboard, cluster of the climate control and touchscreen infotainment system, colored graphics display of the multi-information instrument cluster and the use of soft silver plastics and chrome accents all over the cabin. 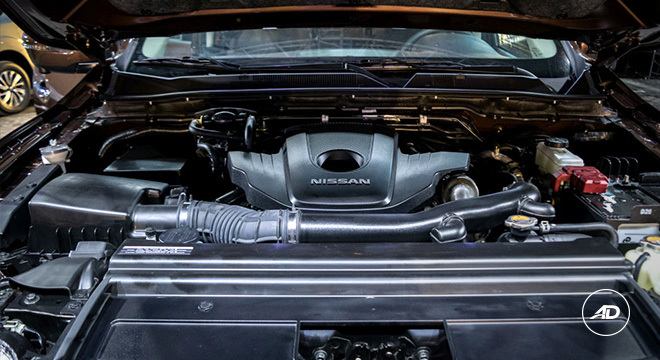 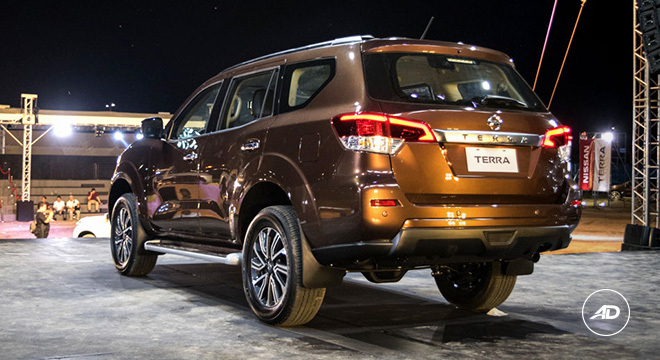 Under the Nissan Terra’s hood is a 2.5-liter YD25 DDTi diesel engine that can produce 190 hp and 450 Nm of torque. 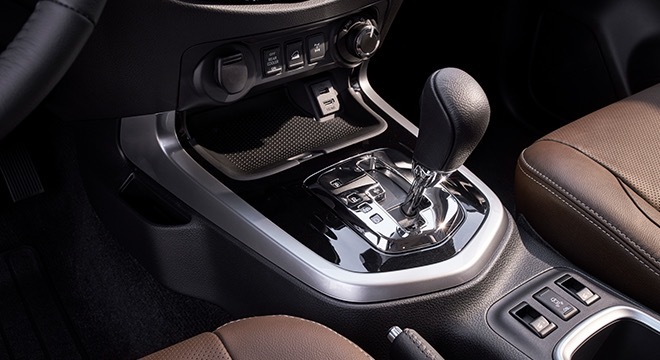 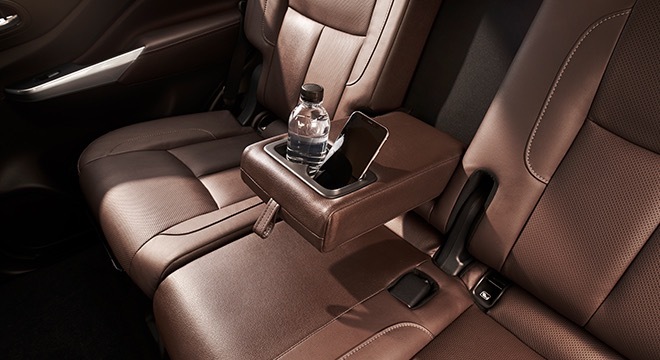 It comes with either a seven-speed automatic transmission with manual mode or a six-speed manual transmission for those who love to drive stick.